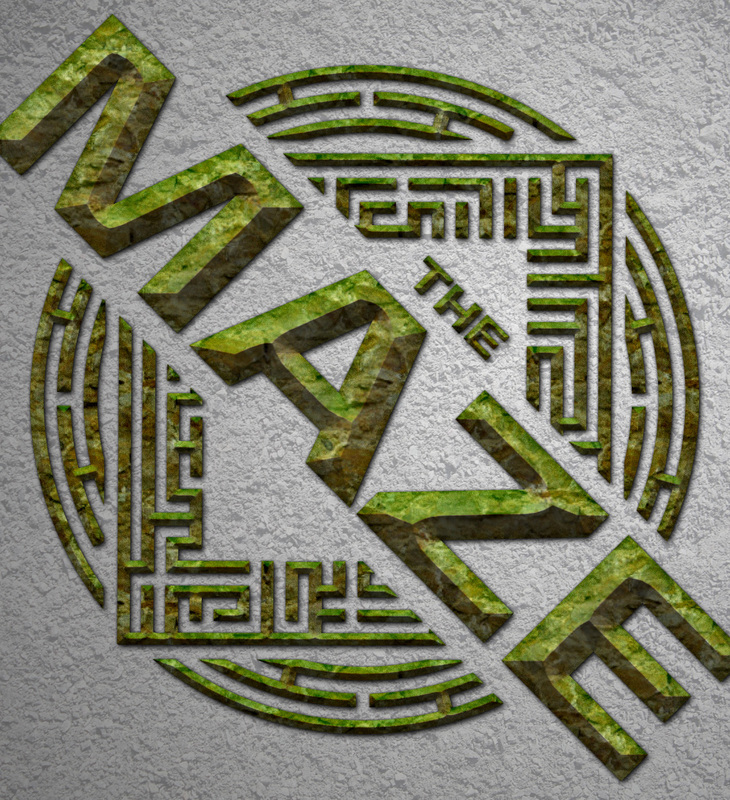 This show tells the story of being trapped in an elaborate maze, the anguish of that situation and finally a death defying escape to freedom! 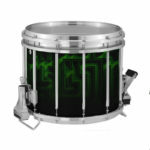 Your band will shine through exciting brass and woodwind features, incredible percussion moments and beautiful soaring melodies. Pure power and energy through performance can be realized within this production designed for the advanced ensemble in mind!